The main difference between cluster and grid computing is that the cluster computing is a homogenous network in which devices have the same hardware components and the same operating system (OS) connected together in a cluster while the grid computing is a heterogeneous network in which devices have different hardware components and different OS connected together in a grid. Cluster and grid computing are techniques that help to solve computation problems by connecting several computers or devices together. They increase the efficiency and throughput. They also help to utilize resources. In cluster computing, the devices in the cluster perform the same task. All the devices function as a single unit. It is used to solve problems in databases. On the other hand, in grid computing, the devices in the grid perform a different task. It is used for predictive modelling, simulations, automation, etc. In brief, cluster computing is a homogenous network while grid computing is a heterogeneous network. In cluster computing, two or more computers work together to solve a problem. The cluster devices are connected via a fast Local Area Network (LAN). Each device in the cluster is called a node. Each node has the same hardware and the same operating system. Therefore, cluster computing is a homogenous network. All the devices are dedicated to work as a single unit. Cluster computing was developed due to a variety of reasons such as availability of low-cost microprocessors, high-speed networks, and software for high performance distributed computing. It is applicable for small business as well as for fast supercomputers. Overall, cluster computing improves performance, and it is cost effective than using a set of individual computers. 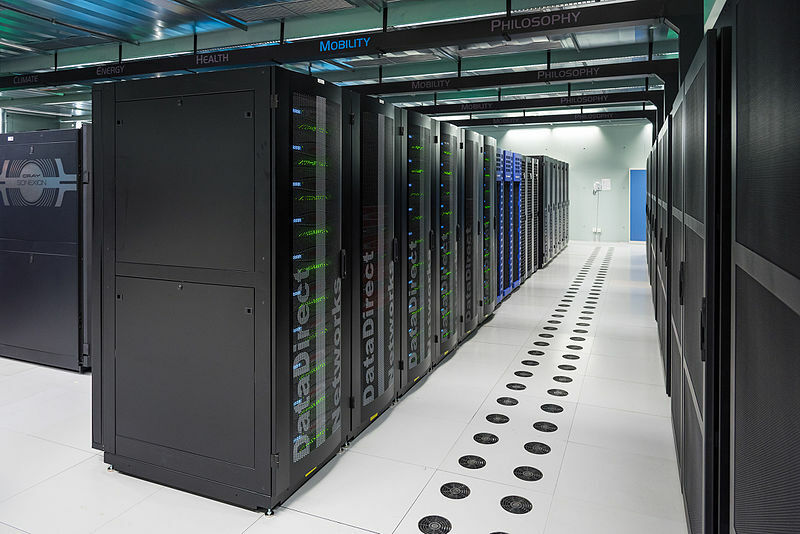 In grid computing, multiple computers work together to solve a problem. The devices in the cluster have different hardware and operating system. Therefore, the network in grid computing is heterogeneous. Grid computing is based on distributed computing with non-interactive workloads. In grid computing, the task is divided into several independent subtasks. Each machine on the grid is assigned with a subtask. After completing them, the results are sent to the main machine. Therefore, each device or node in the grid performs a different task. The devices in grid computing are installed with a special software called middleware. Cluster computing refers to a set of computers or devices that work together so that they can be viewed as a single system. Grid computing is the use of widely distributed computing resources to reach a common goal. 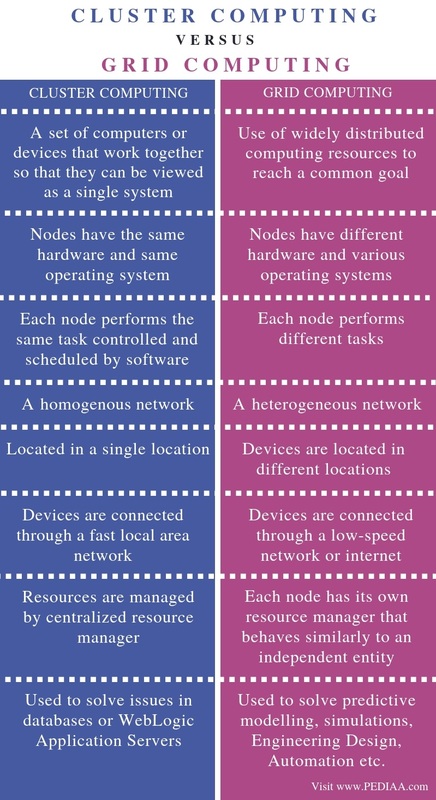 The nodes in cluster computing have the same hardware and same operating system. The nodes in grid computing have different hardware and various operating systems. This is the main difference between cluster and grid computing. The task of nodes is another difference between cluster and grid computing. In cluster computing, each node performs the same task controlled and scheduled by software. In grid computing, each node performs different tasks. Type of network is also an important difference between cluster and grid computing. While cluster computing is a homogenous network, grid computing is a heterogeneous network. Furthermore, the clustering devices are located in a single location. However, the devices in grid computing are located in different locations. Moreover, in cluster computing, the devices are connected through a fast local area network. 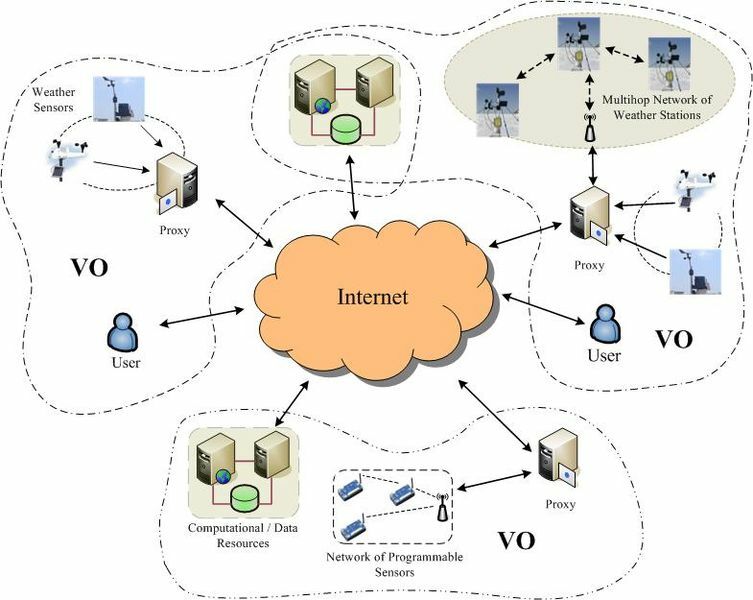 In grid computing, the devices are connected through a low-speed network or internet. In cluster computing, the resources are managed by centralized resource manager. In grid computing, each node has its own resource manager that behaves similarly to an independent entity. This is yet another important difference between cluster and grid computing. Cluster computing is used to solve issues in databases or WebLogic Application Servers. Grid computing is used to solve predictive modelling, simulations, Engineering Design, Automation, etc. The difference between cluster and grid computing is that cluster computing is a homogenous network whose devices have the same hardware components and the same OS connected together in a cluster while grid computing is a heterogeneous network whose devices have different hardware components and different OS connected together in a grid. Both these computing techniques are cost-effective and increase efficiency. 1. “Computer Cluster.” Wikipedia, Wikimedia Foundation, 2 Sept. 2018, Available here. 2. “Grid Computing.” Wikipedia, Wikimedia Foundation, 24 Aug. 2018, Available here.